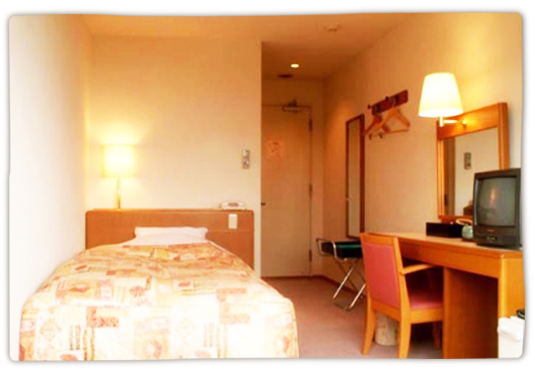 Luxurious room with relaxing terrace in the room of 23 sq.m, viewing jacuzzi, outdoor bath with Oyama and Sea of ​​Japan. The climbing sunrise from Oyama is impressive. Dinner supplemented with plenty of fresh ingredients in the room, please enjoy. 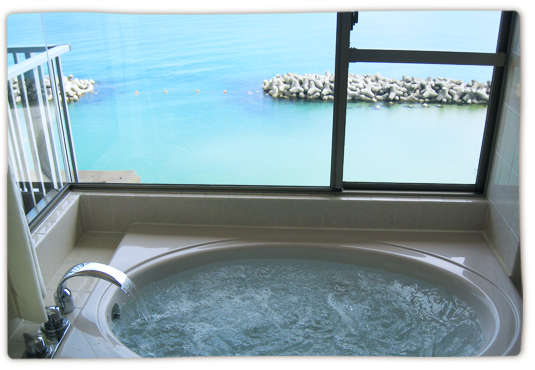 You can enjoy bathing without being disturbed by anyone. 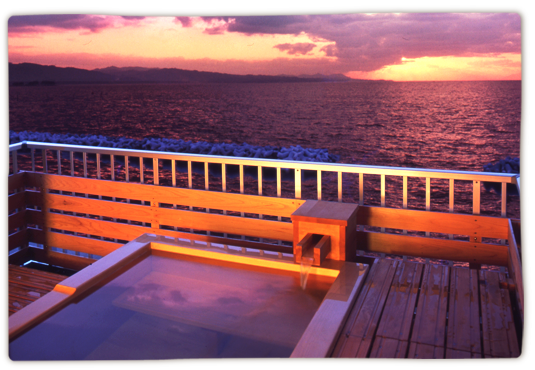 Refresh your everyday fatigue with a Jacuzzi bath overlooking the Sea of ​​Japan. 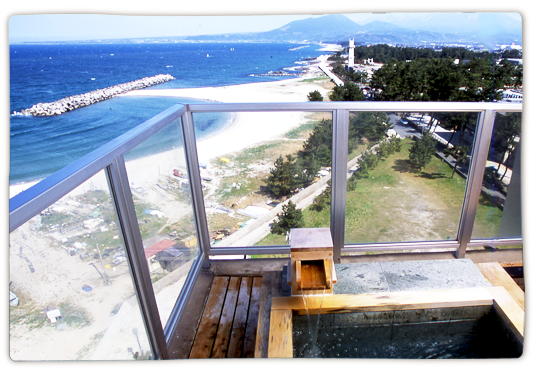 The room has an observation terrace and you can experience nature full body. For sightseeing, please use for business.